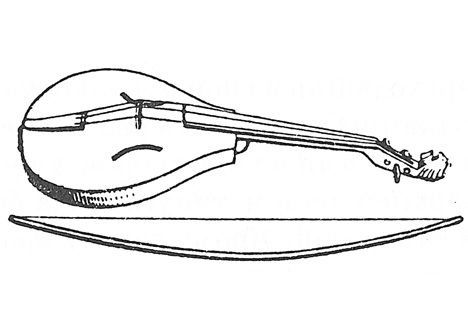 The Gudok is a unique musical instrument, an ancestor of the modern-day violin. Unearthed during the archeological digs in the ancient Russian town of Novgorod, Gudok is almost nine centuries old. It seemed to have totally disappeared from our life more than one hundred years ago because it was supplanted by the contemporary violin. Our story is about this ‘folk violin’.